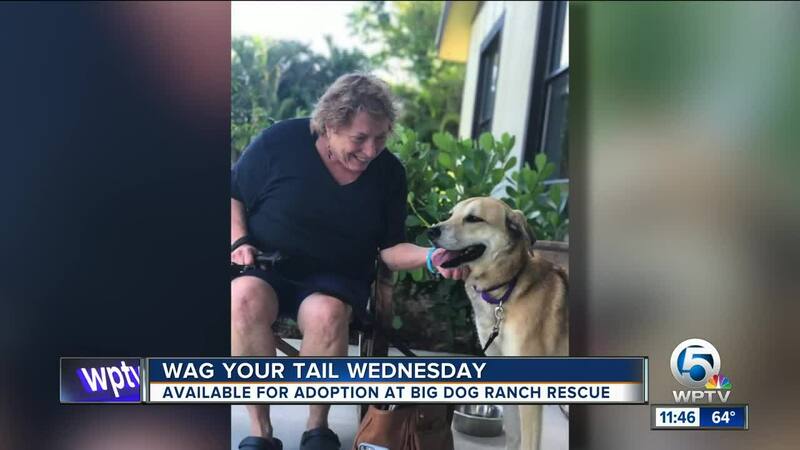 Rescued dogs from South Carolina and Puerto Rico need "FUR"ever homes, plus we see the dogs that have been adopted by WPTV viewers. Hi! My name is Emerald. I was rescued from South Carolina and I love to give hugs & kisses! I am extremely dog friendly and really enjoy playing with my furry friends! I have to say it is nice here at the ranch but I am sure having my own loving family is even better! I really hope my forever family comes along soon.. will it be you? !